October 12, 2018 7:07 pm. Trainer Kris Lees says Prelude winner Smart Melody should handle the 1600m of the Thousand Guineas. 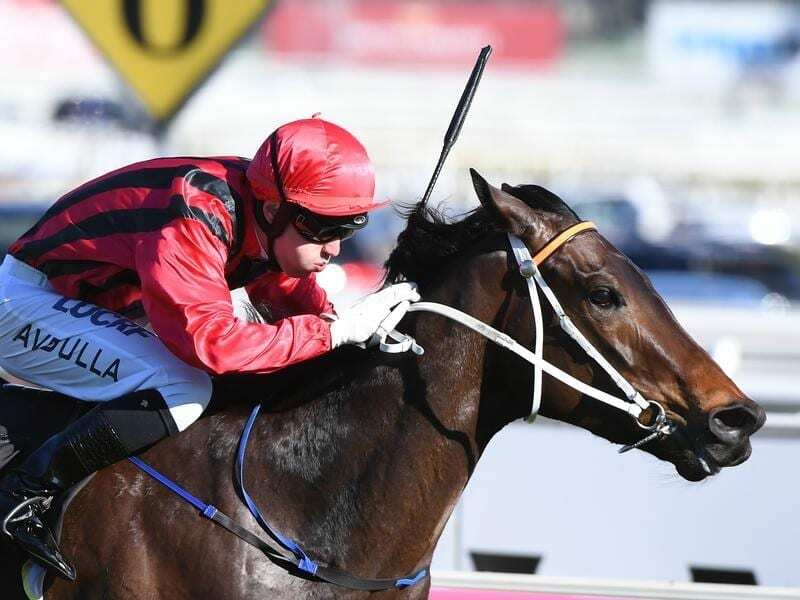 Kris Lees will discuss the options with Smart Melody’s owners but says it’s likely the unbeaten filly will progress to the Group One Thousand Guineas for which she is favourite. If she runs in the race in Melbourne on October 13 she will need a new jockey with Brenton Avdulla confirmed for the Lees-trained three-year-old Graff in the $13 million Everest in Sydney on the same day. Smart Melody won Sunday’s Thousand Guineas Prelude at Caulfield at her first attempt over 1400m. The Thousand Guineas for fillies is 1600m which would be uncharted territory again with the other option to keep her fresh for the Coolmore Stud Stakes over 1200m. “I’ll be discussing it with the connections (Gooree) later today or early tomorrow and make a decision but highly likely she’ll go on to the Thousand Guineas I would think,” Lees told Sky Sports Radio on Monday. While Lees admits there is still a question mark over Smart Melody running a strong 1600m, he has taken enough positives from her Prelude display when she beat Thrillster by one length stepping from 1100m to 1400m. Smart Melody was at $3 for the Guineas on Monday ahead of stablemate El Dorado Dreaming ($5.50) who ran home for third in Sunday’s Prelude in her season return and first start for Lees.